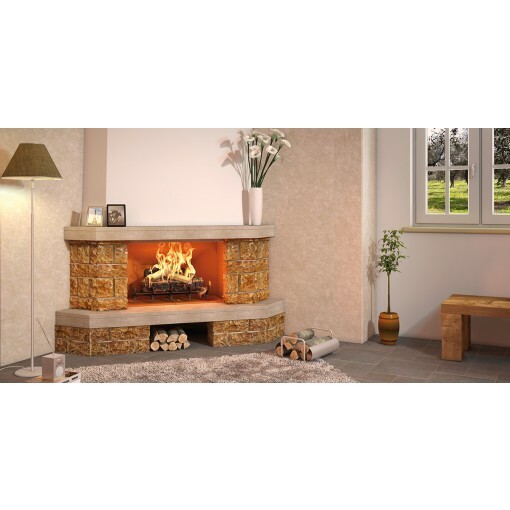 Wood Burning Corner Fireplace "Palma" from Alfa Forni, Italy! 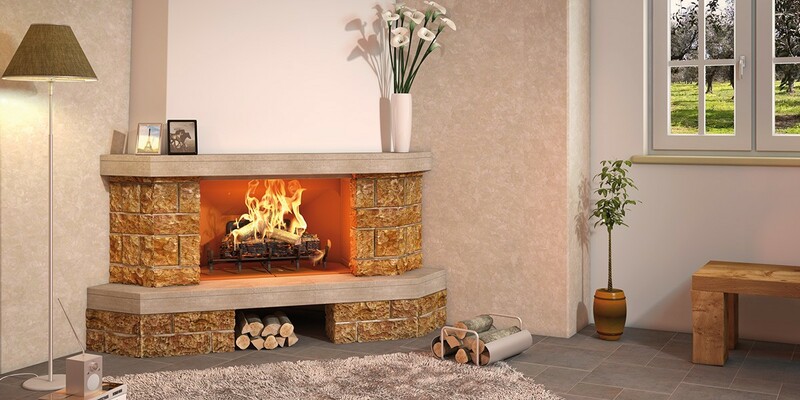 This is a modular refractory fireplace that comes with veneer from travertine. The fireplace made in Italy. 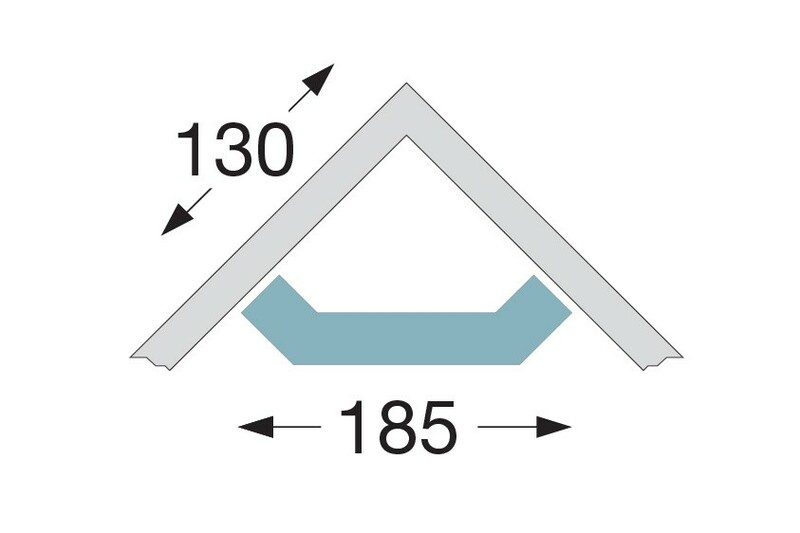 You can choose the insert that you want to come with the fireplace: either refractory (like our Ecomax insert) or an insert with cast iron walls (like our Centone insert).